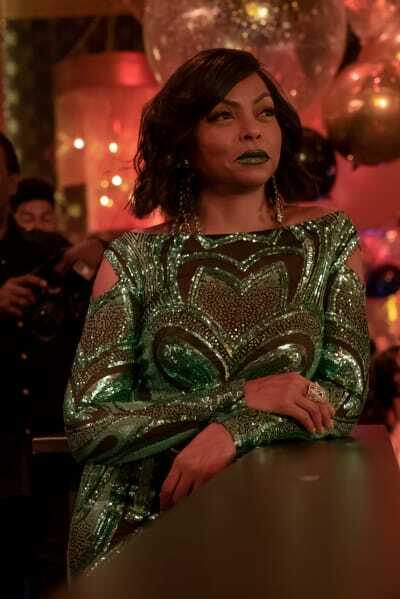 Did Lucious and Cookie manage to regain control of the company? 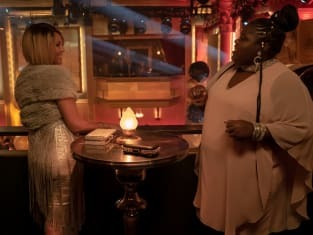 On Empire Season 5 Episode 10, the company was within their grasp, but Kingsley continued to try and cause problems for them. Meanwhile, Lucious and Betty were served with fines for $100 million, but did Thirsty find a way to get them out of it. Also, Cookie started to wonder whether Lucious was more deeply rooted in evil than she gave him credit for. Elsewhere, Kai started to realize that being in cahoots with the Lyons meant that he was permanently looking over his shoulder. Did Jamal ice him out when the going got tough?